We know attendee satisfaction is key to a successful event, but then, how does one measure attendee satisfaction? A good event strategy consists of multiple methods that aim to maximise attendee satisfaction. It’s important to understand attendee satisfaction as a calculable metric as their engagement levels during your event will determine their overall satisfaction levels. It is important to keep in mind that attendee engagement and attendee satisfaction are not the same things. In fact, the former aids to inform the latter. The main difference is that engagement KPIs help to review overall attendee comfort, creating a more robust and insightful post-event analysis. 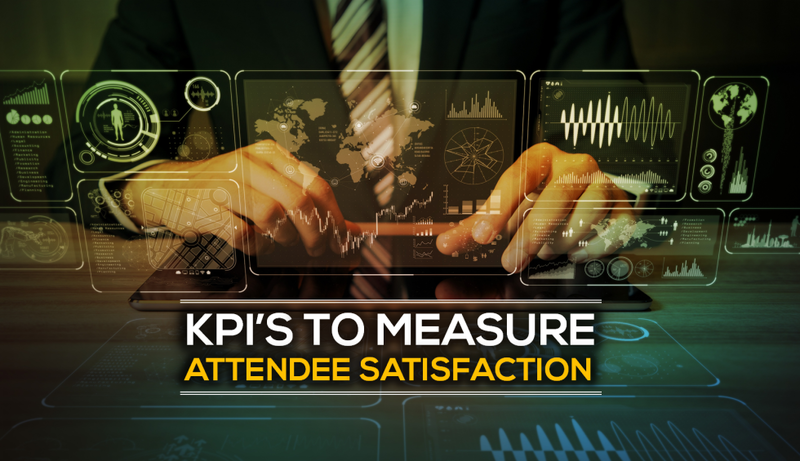 Here are a few KPIs to help you better measure attendee satisfaction. One of the most important ways an individual can show contentment towards your event is by being a repeat attendee. Keep a close track of all the individuals who visited your event twice or even thrice. Having a compelling subset of loyal attendees is the base you’ll need to build a strong event audience. In fact, you should always have a specific marketing strategy reserved for individuals who have visited your event in the past. Showing appreciation for past attendees, through discounts or specific opportunities, will go a long way in nurturing a loyal attendee base. This will also help propel word of mouth marketing. It is a good practice to capture attendee satisfaction in real time. Best way to implement this is to set up a social media hub that aggregates all content related to your event. Track the number of posts, shares, and likes that your event content receives across platforms. Re post and reply to them, in real time to get the engagement going. 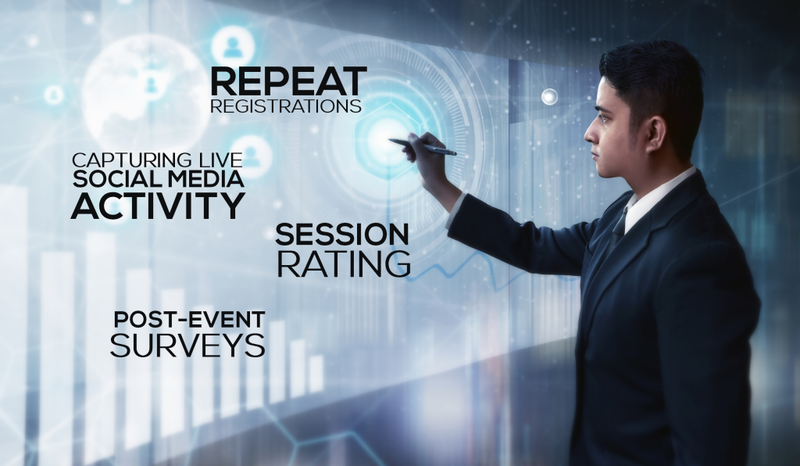 Sessions are a core aspect of the event experience for attendees and collecting feedback will help you to understand the holistic picture of attendee satisfaction. Ideally, attendees should be able to rate sessions as soon as they are over since this is the time when the experience is fresh in their minds. In order to make this survey as useful as possible, try to keep most of the questions one-click replies and not open-ended responses. Multiple choice, numerical scales, and yes-or-no questions work best because it makes for a quicker experience for attendees and it helps you aggregate the results in a manner that’s fairly easy to make sense of. Engagement and event satisfaction are two different things, but the former can be used to help paint the full picture of attendee satisfaction. For brands to have a massive impact on the audience, a tailored marketing program is essential. That’s exactly what Shobiz does. Shobiz offers a combined extensive array of tool sets to enhance and amplify core marketing assets. We ideate and deliver a wholesome solution, help track key metrics of engagement and ROI at every milestone, thereby taking your brand experience to the next level.